Come join us in the Ani-TAY Café: your stop for discussing all things anime, manga, visual novels, and anything Japan. This week the Café is pretty quiet as we segue into the next anime season, though there's talk about mechs in the establishment today! 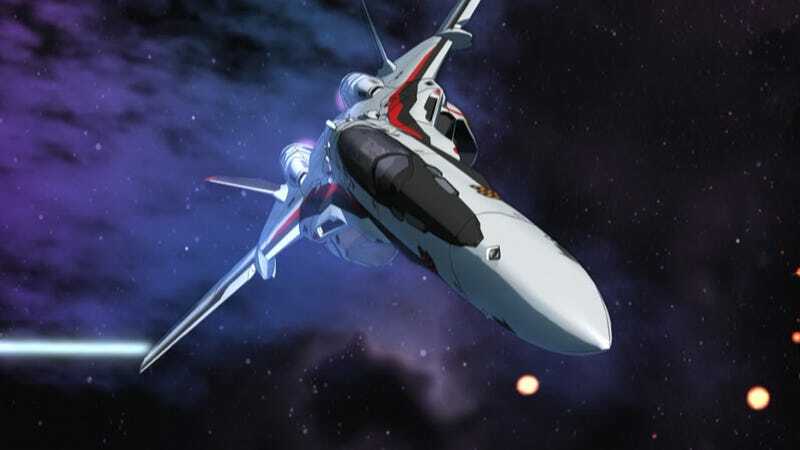 Header depicts a Variable Fighter from Macross Frontier. This is a weekly discussion for all things Ani-TAY. The Ani-TAY waiters (writers) can coordinate on all things Ani-TAY and the customers (readers) can participate in discussions on anime. I just finished up work on the Ani-TAY Podcast's "After-hours" segment where we expanded on some content that we missed in the original podcast episode. It's an unstructured and consists of a smaller cast with the propensity for more tangents than actual episodes of the Podcast. We're rather pleased with this one as well and we can't wait for you all to hear it! We're all big fans of Japan and we know what Japan loves most: Mecha. You'd be hard pressed to find anyone that doesn't know Japan loves its mecha. From the early shows like Mobile Suit Gundam and Super Dimension Fortress Macross to recent shows like Valvrave the Liberator and Eureka Seven, Japan has proven time and time again that they love their giant mecha. Among other things, mecha are a staple of anime action series. They are the shows that have some of the most intense action scenes and some of the most incredible vistas in the entire medium. 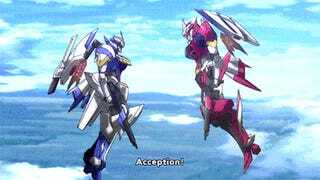 At the same time, they're also polarizing because giant robots just aren't everyone's thing. So today's topic is simple. Have you watched mecha shows before? If so, how did you enjoy them and which one is your favorite. Of course we also welcome everyone to turn this thread into a mecha gif party as well because mechs are just such gif-bait. Remember that the Café has a selection of assets for your Ani-TAY article writing and spreadsheets for coordinating with your fellow Ani-TAY writers. Credit to FruityDrinks for demanding that the title rhyme, which directly led to this becoming the theme for all future Ani-TAY public topics.